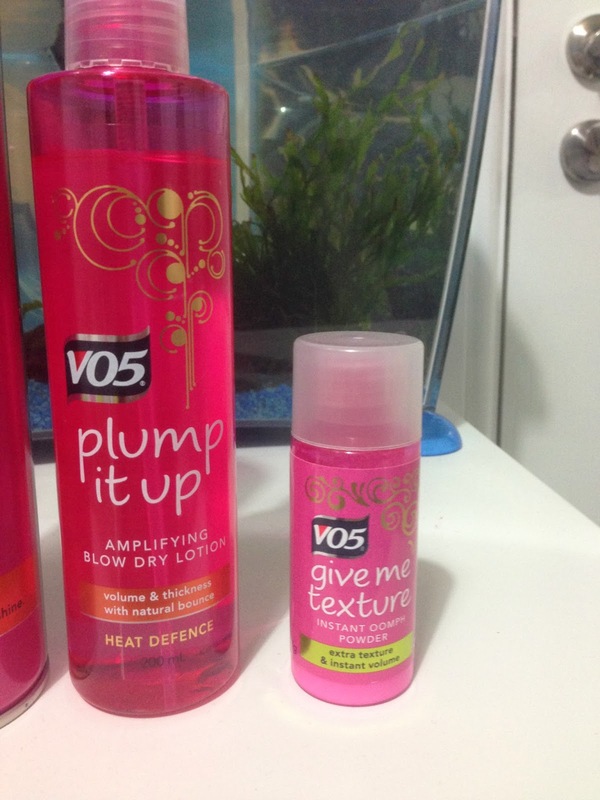 I thought i would share with you my love for Vo5 products, i discovered them about three years ago. They have recently been re-branded and have had lots of advertising on Hollyoaks. I tend to buy them whilst i am supermarket shopping as they are usually on offer. For my hair, i love volume. 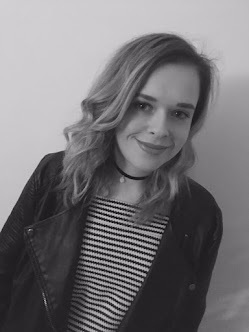 I can't stand having hair with no volume, i used to backcomb my hair a lot for texture but my hair has become more damaged so i tend to stay away from backcomb. I first started using the 'give me texture'. This is a powder- like texture which you place under your layers and near to your roots. You then rub this into your hair to give you texture and more omphhh to your hair. I love this product, i use this on nights out as it is long lasting and is not too heavy on my hair. I think is perfect for people who used to backcomb as this does give a similar effect. It is a small bottle but you only need a little bit on your hair as it really does go a long way, so it lasts for months. 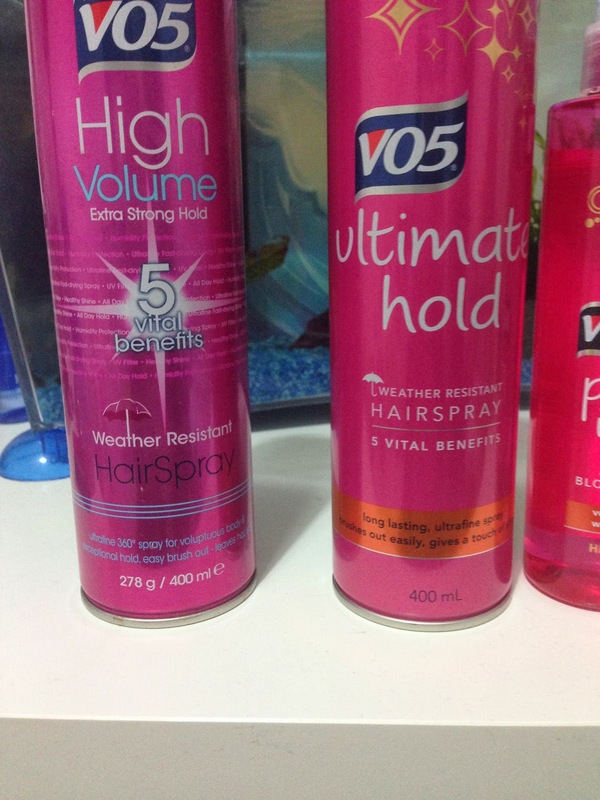 V05 Hair sprays, i have tried both the High Volume and the Ultimate Hold, i think this is because i want them both to have volume and for my hair to stay in place. 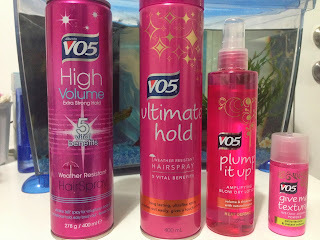 After using both of the hair sprays my favourite was the high volume as i found this to be light on my hair and does keep my hair full of life on nights out. 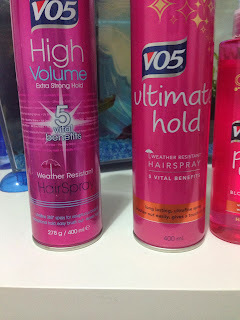 I think with other hairsprays they can be too heavy on my hair so instead of giving my hair volume it just goes flat during the night. Plump it up, this was a new product for me. 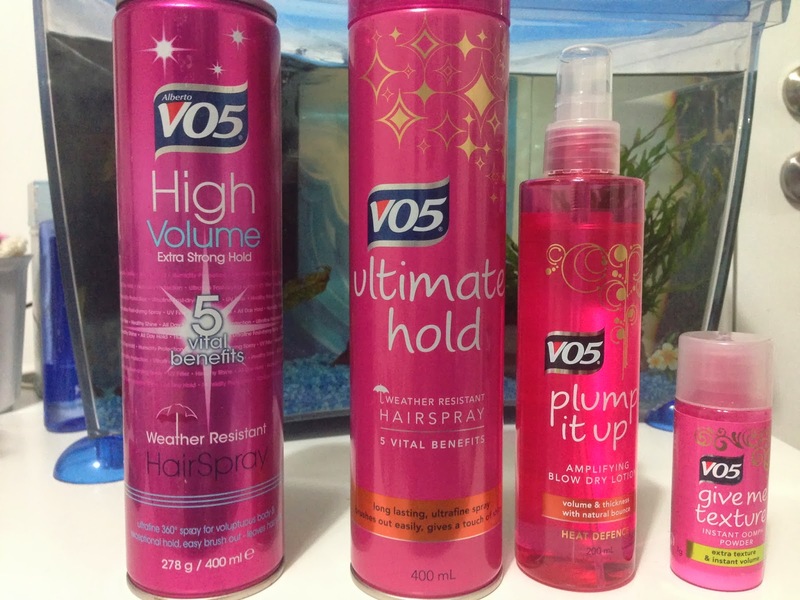 I am unsure about blow dry sprays and lotions, as i find them not to do much to my hair. This one untangles my hair and helps to defend of heat. Which i think its what i just need in a blow dry spray, as my hair is very tangled after i wash and everyone wants to protect their hair against heat. These are my go to products, i know when i see these on the self in my drugstore or in the supermarket that they are going to do the job and i won't be disappointed. They are perfect for nights out and for everyday hair. I have not tried the shampoo and conditioners yet as i tend to use purple shampoo and a deep conditioning mask as my hair needs it!